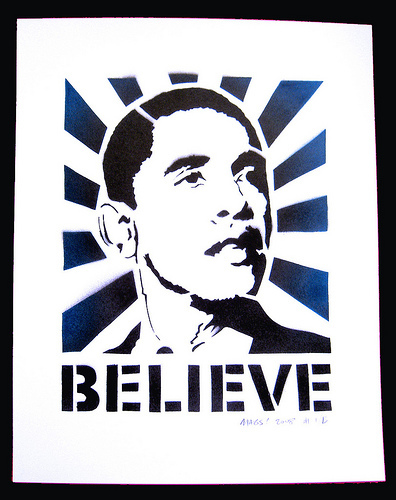 Here are some great art images of Obama. See my previous post ‘why not just a photo‘. What do you think? Yes Im sure these are computer graphic work and not real art (like the hand-painted stuff I prefer to promote) but they still are quite powerful images. see here for how to convert a photo to a painting. notice I didn’t say exhibitions. Exhibitions here are often dull as dishwarter in my opinion….. due to the fact most people in Hong Kong care little about culture, and the government caring even less…. However, do keep an eye out, for shows and events here, as they do occasionally have some good stuff there! A case in point are the 2 events below (actually see here they do have more talks, if you can speak cantonese or mandarin chinese). These are both saturday afternoon talks in English there. I hope you can make it- enjoy!! contemporary china painting- sale to watch!! On November 30th, the 1993 painting of Mao Zedong by China’s most-expensive contemporary artist Zeng Fanzhi is coming up for sale. This is the one to watch- it’s tipped to fetch about HK$30 million ($3.9 million) . Its for sale at Christie’s Hong Kong art sale next month. The painting is 70 3/4 inch x 79 inch oil painting, titled “Mao I: From the Masses, to the Masses”.